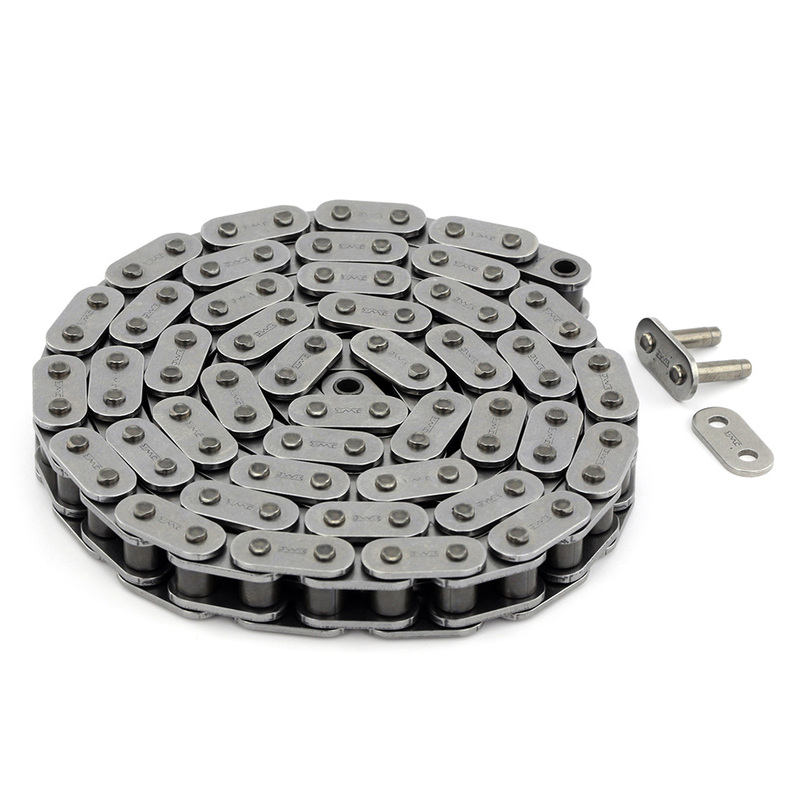 This updated timing chain and link are designed for Textron MPE-850/1000 and Weber MPE-750 engines. You must also purchase the updated Chain Breaking/Assembly Tool. *NOTE* This timing chain is NOT compatible with any earlier version or previous timing chain links. You must use the 410206 timing chain link. Please contact us for order info.